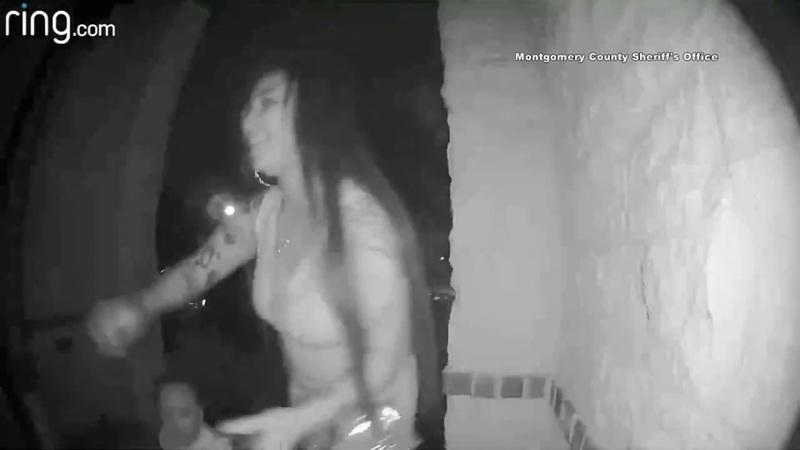 SPRING, Texas -- A little boy was dropped off at a stranger's front door and abandoned by a woman who ran away. About 12 hours later, deputies figured out who the boy is and found his father. 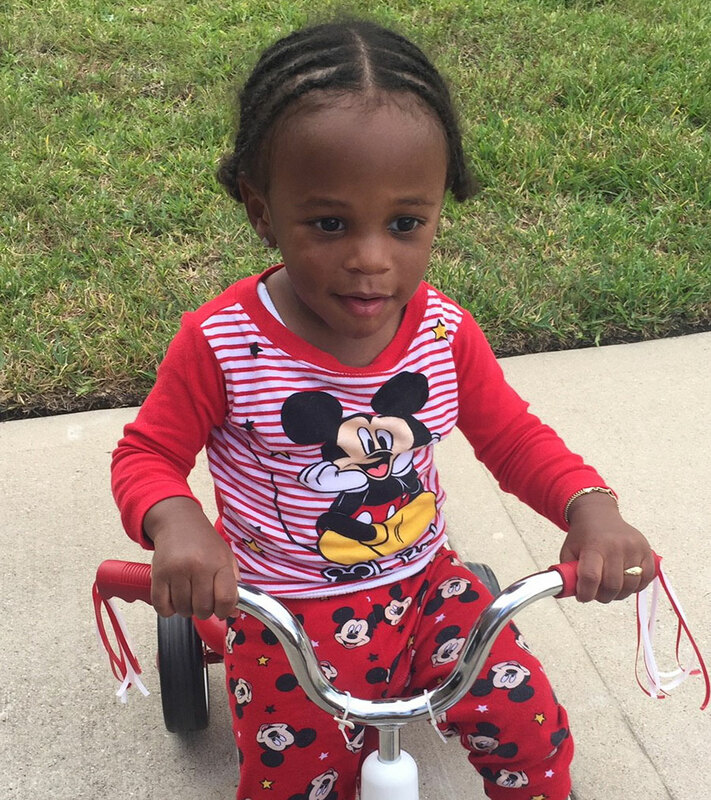 Deputies with the Montgomery County Sheriff's Office confirm that they found the child's family with the help of media partners. The boy's dad lives next door and confirms the child in the video is 2-year-old Royal Prince Simmons. The child is not hurt and appears to be in good health. Child Protective Services were called to the scene and took custody of the child until he can be reunited with family.